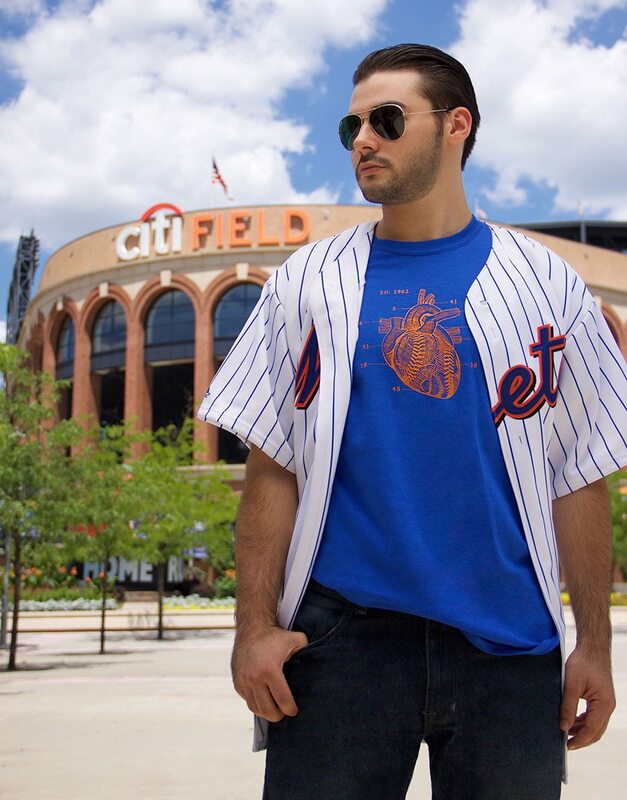 The Queens Heart t-shirt pays homage to the great Mets players of the past and present: David Wright, Dwight Gooden, Tom Seaver, Mike Piazza, Gary Carter, Gil Hodges, Casey Stengel, Keith Hernandez, Darryl Strawberry, and Tug McGraw or John Franco. 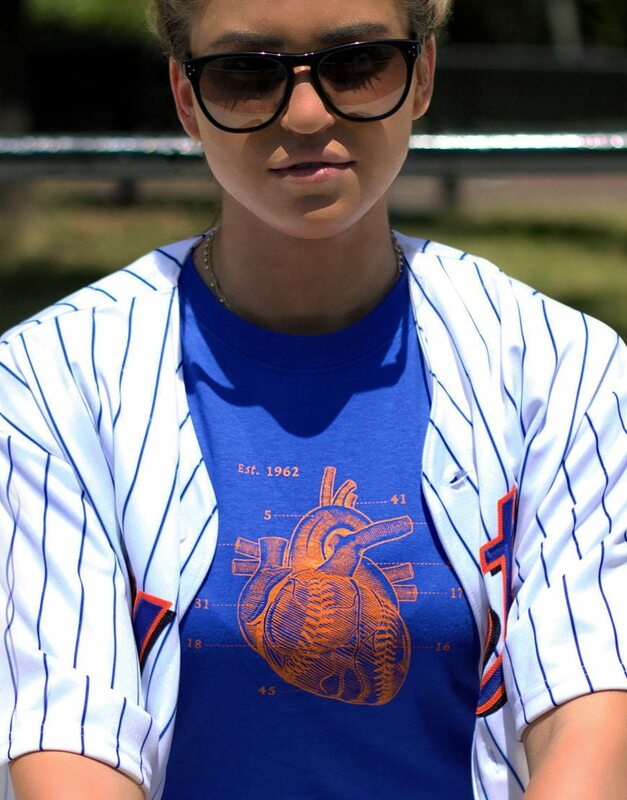 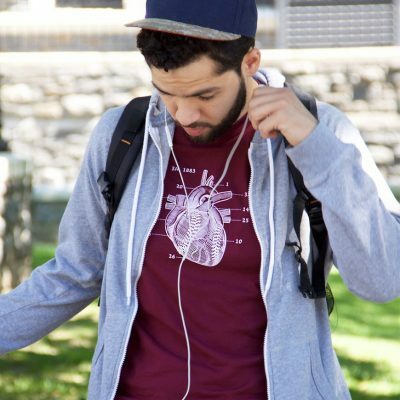 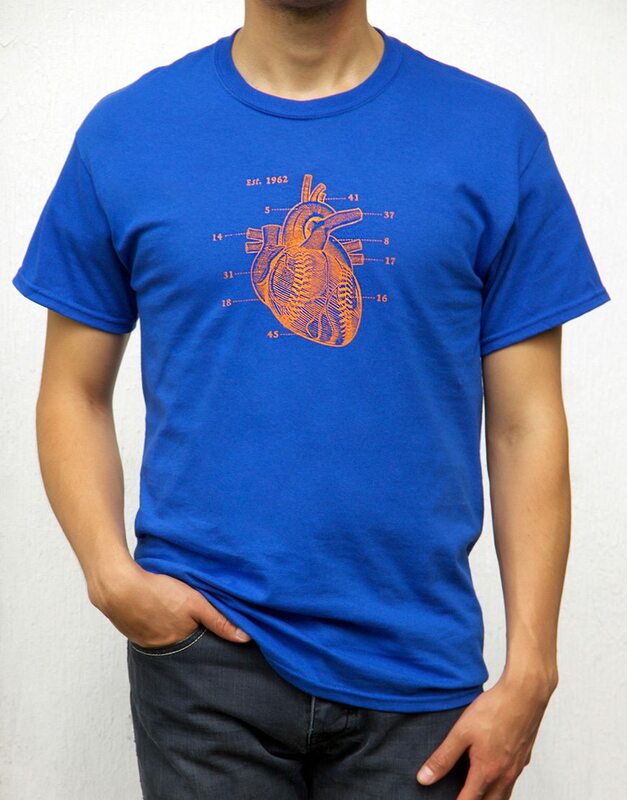 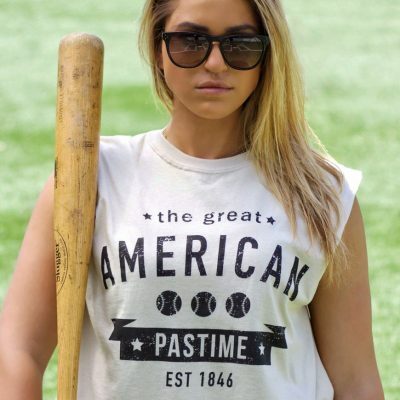 The Queens Heart shirt pays homage to the great Mets players of the past and present: David Wright, Dwight Gooden, Tom Seaver, Mike Piazza, Gary Carter, Gil Hodges, Casey Stengel, Keith Hernandez, Darryl Strawberry, and Tug McGraw or John Franco. 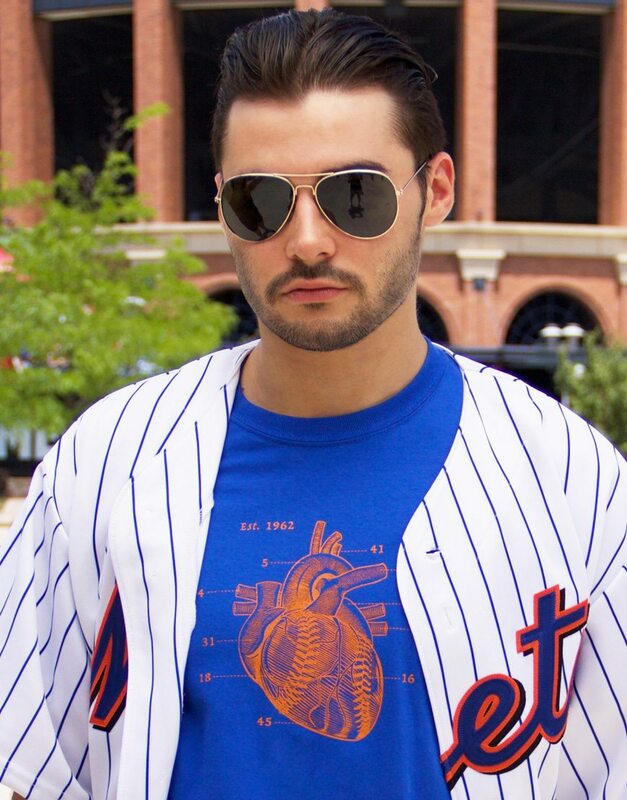 Show your loyalty for the team from Queens by getting your hands on the first of two inagural shirts from Bottom 9 Clothing. 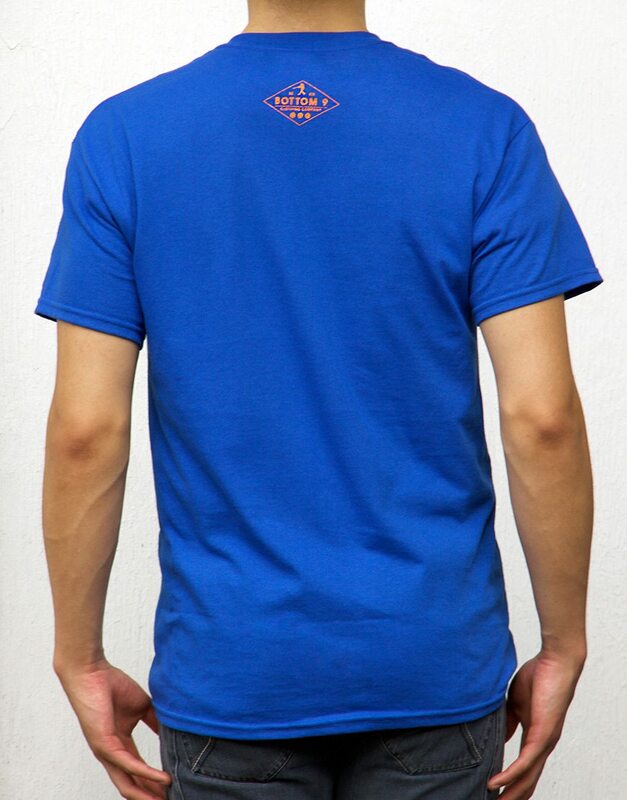 100% cotton shirt. 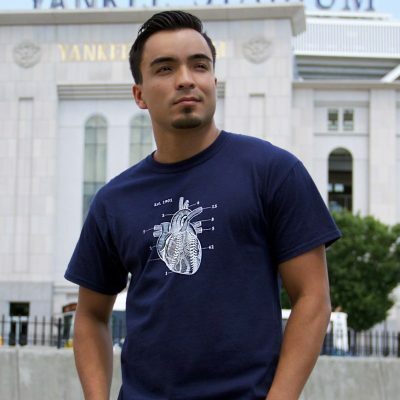 Available in sizes S-2XL.